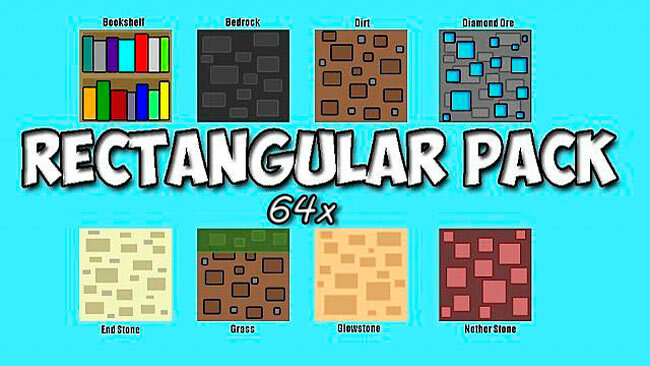 This simplistic resource/texture pack uses rectangles to create its simplistic look. 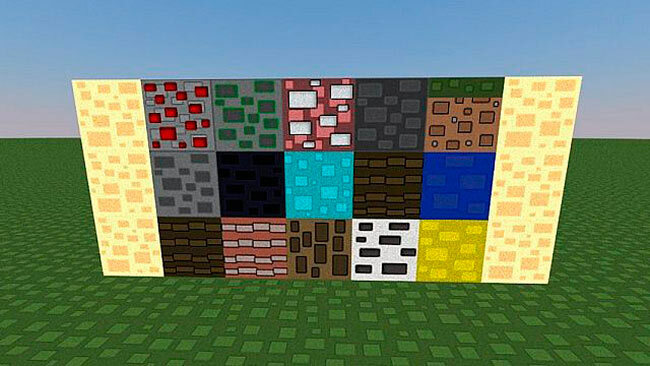 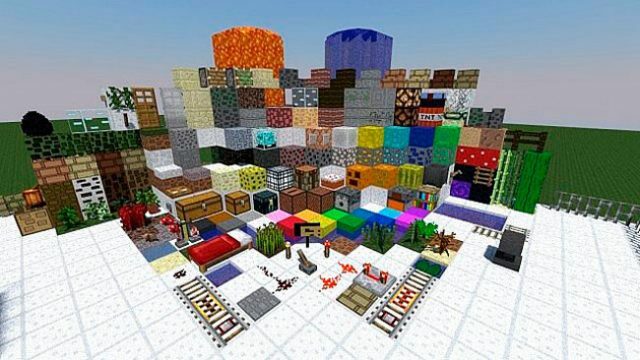 Overall the simple and rectangle textures make this resource pack look very cartoonish. 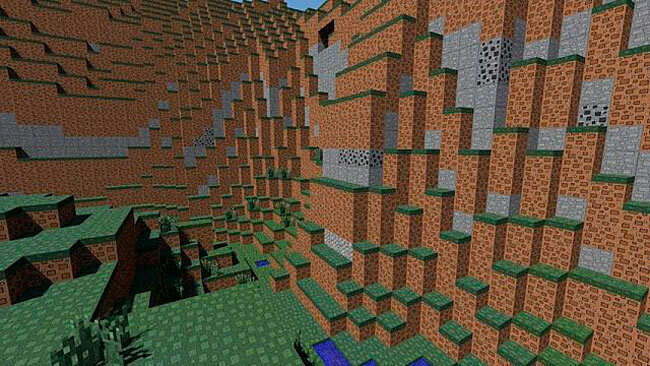 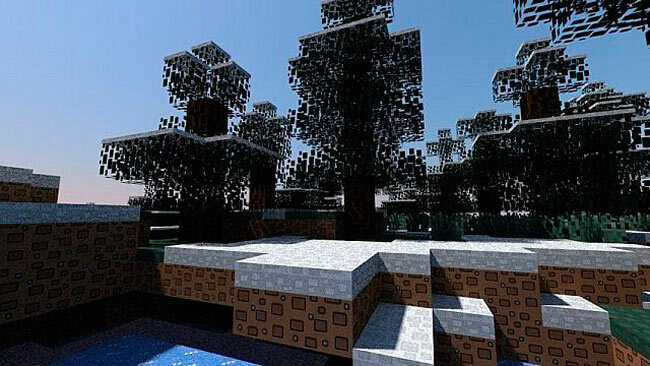 The pack comes in the resolution 64×64, which is a good compromise bewteen graphics and performance. 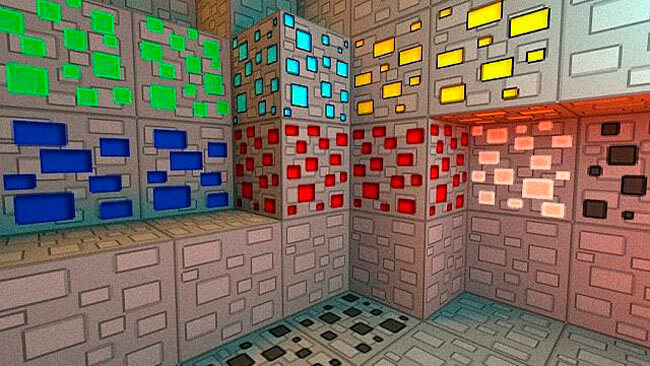 Click Done – that’s it, enjoy!